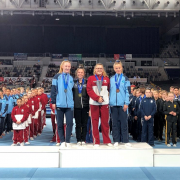 The Australian Gymnastics Championships were held in Melbourne last week where two students, Brooke Teear and Emma Logan, competed for New Zealand. 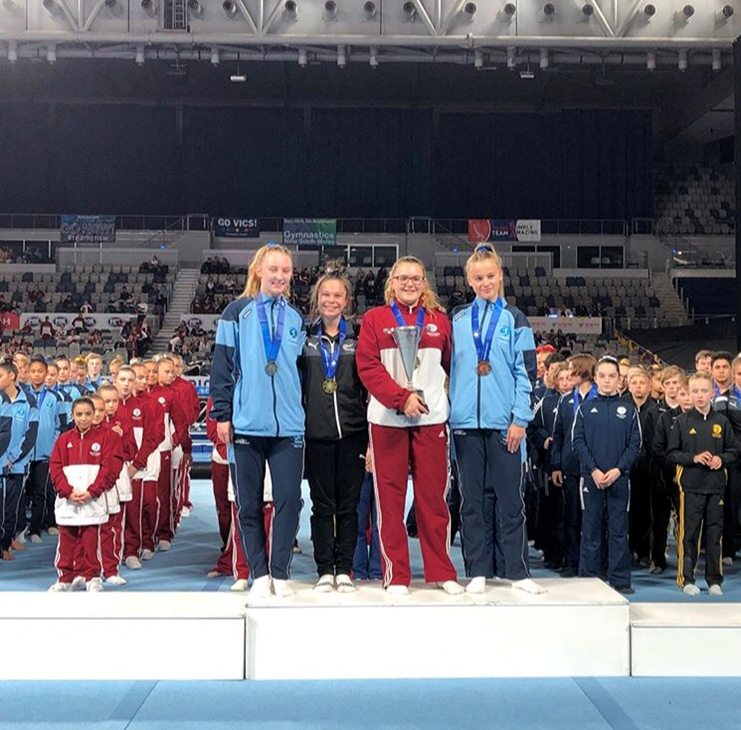 Brooke competed in the Junior Women's’ Double Mini, and Individual U17 Women’s Trampoline events, and won Gold in the Individual event to qualify to attend the World Age Group Champs in Russia later in the year. 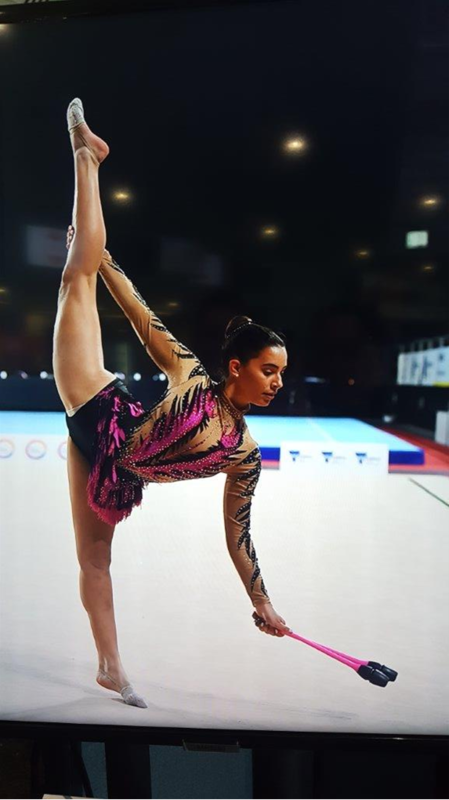 Emma competed in the Level 10 Rhythmic Gymnastics, and was placed 11th – a great achievement when she only competes at Level 9 in NZ Comp. 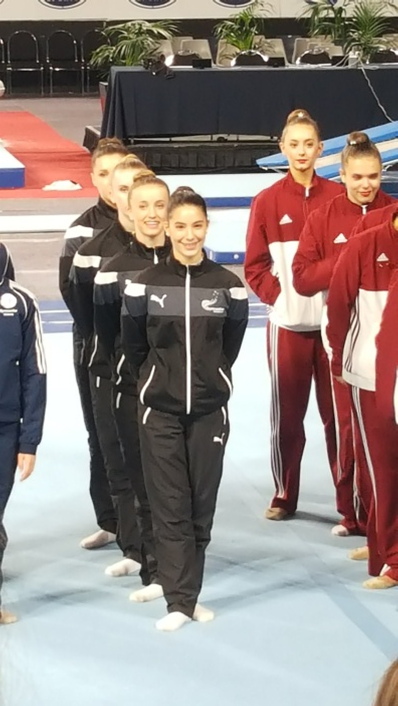 Emma also made the finals in Clubs and placed 5th in Clubs apparatus. Following on from last week’s article, the Hudson family have had another successful weekend, competing at the Canterbury Rally, for the Category 2 class of the NZ Rally Championships. Amy, and her driver Dylan Thomson, were 1st in class. Jared, and his driver David Taylor, were 3rd in class, with their father Roger, and his driver coming in at 2nd place. A great achievement that the same members of one family have locked-out at a podium. Year 12 student Nathaniel Bates competed in the South Island Golden Glove Boxing Championships over the long weekend. He competed in the 69kg Youth Male Open Division with a great result of winning the division to take first place. From this event Nathaniel was named in the Canterbury Team to compete at Nationals later in the year.